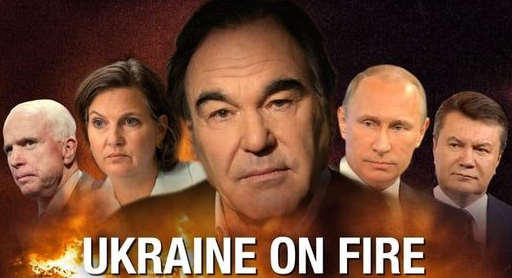 As Russia-Insider details, Ukraine on Fire provides a historical perspective for the deep divisions in the region which led to the 2004 Orange Revolution, the 2014 uprisings, and the violent overthrow of democratically-elected Yanukovych. Covered by Western media as a 'popular revolution', it was in fact a coup d'état scripted and staged by ultra-nationalist groups and the US State Department. The film was originally released in 2016, but unsurprisingly, Stone came up against problems distributing the film in the US and western countries. A Russian-dubbed version was available almost immediately and was aired on TV in Russia, but people in the ‘free world’ were left without access to the full film.